Puli: The people of Nantou county in central Taiwan are proud of the natural beauty of Puli, a small town at the geographical heart of the island. Lukang: The Village of Lukang, located about 180 kilometers south of Taipei, is known as a center of arts and handicrafts, particularly wooden and bamboo items. It is the nearest port to the coast of Mainland China. In earlier years, the city was the site of magnificent homes and temples of uniquely Taiwanese architecture. 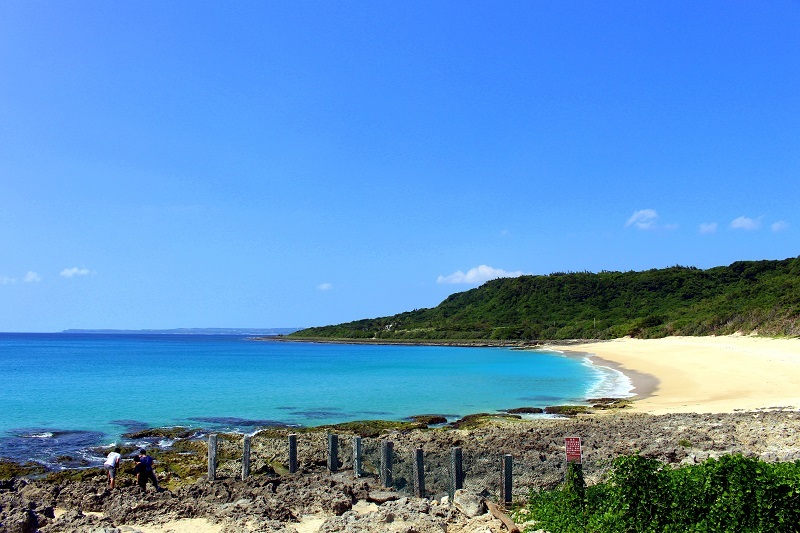 Kenting National Park: Kenting National Park, which was established on Jan. 01, 1948, is Taiwan’s first National Park. Spanning the Hengchun Peninsula, it faces the Pacific Ocean to the east, the Bashi Channel to the south, and the Taiwan Straits to the west. Some of Taiwan’s largest coral reefs lie off the coast and the forests along the park’s western edge are the last of Taiwan’s coastal tropical forests. 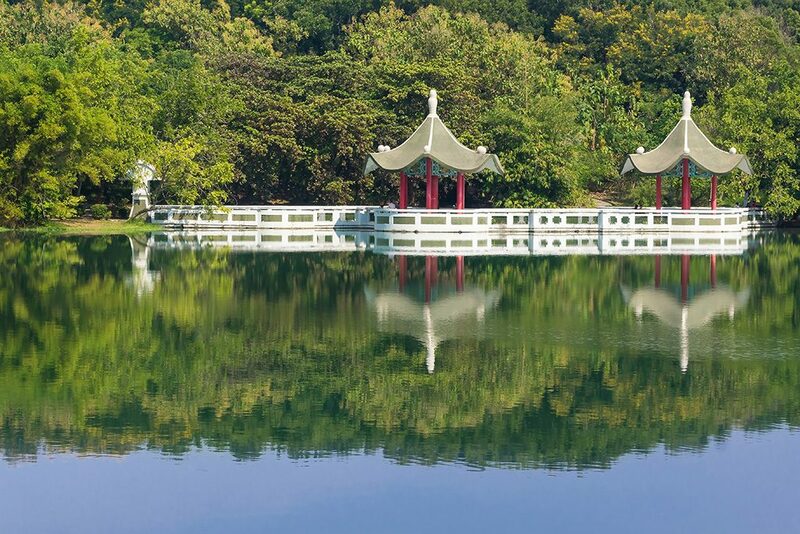 Chengqing Lake: The Chengqing Lake has a lot of tourist attractions and is the largest lake in Kaohsiung County. A major attraction at the lake is the stately Restoration Pagoda. The lake also has islands and bridges, towers and pavilions, boating and aquariums, tree-lined paths, a nine-corner bridge. Spring and Autumn Pavilions: The seven-tiered Dragon and Tiger pagodas stand in the water of Lotus Lake at Tzuoying near the graceful Spring and Autumn pavilions. A nine-cornered bridge links the pagodas to the shore. Former British Consulate: The consulate was built in 1865 with more than a hundred years of history. It is now the most antique western building preserved in Taiwan. It was the western building designed by a British engineer and built by Chinese craftsmen, and it is the most meaningful ancient building of Chinese modern history with graceful and elegant proportion.